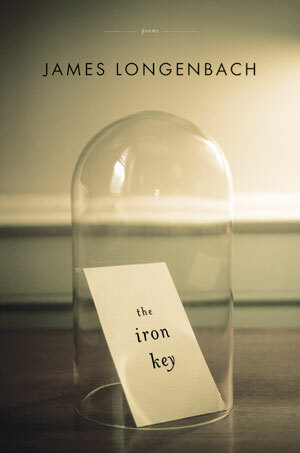 The Iron Key - Description | W. W. Norton & Company Ltd.
A capacious, elegant collection from a writer “with an ear as subtle and assured as any American poet now writing” (John Koethe). These poems are filled with the accumulated treasure of a lifetime, yet at their heart is the loss that fuels this dream of abundance: the friend to be mourned, the child to be loved, the poem to be written. Again and again, The Iron Key brings us to the door that opens onto the future. Our certainty old people were wrong. A comprehensive guide to writing or reading poetry, by “one of our most lucid and important critics” (American Academy of Arts and Letters). Earthling confronts our deepest fears in clear and haunting language, from “a poet of extraordinary gifts” (American Academy of Arts and Letters).